Your donation is tax deductable. We will issue a receipt for donations over $10. 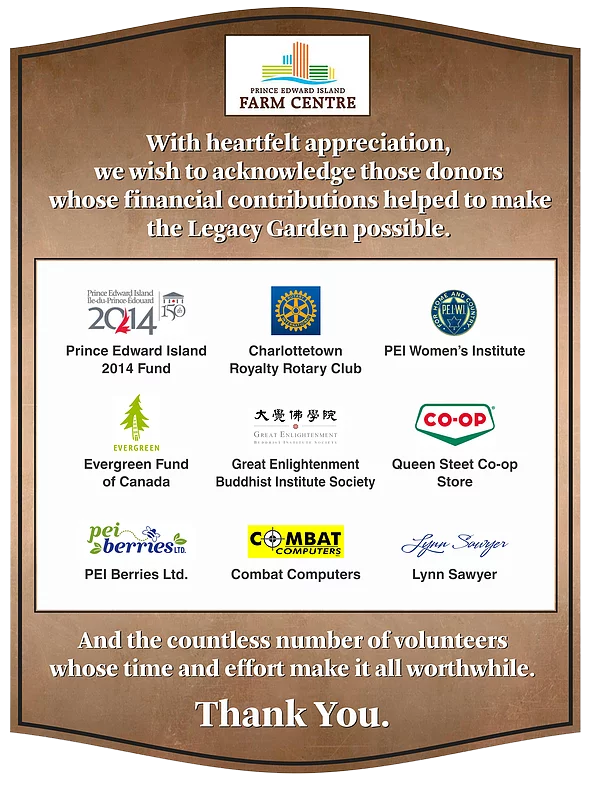 Help Us Grow Our PEI Farm Centre Legacy Fund!